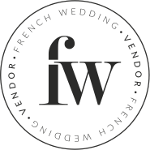 Good morning FWS readers and welcome to another wonderful week! 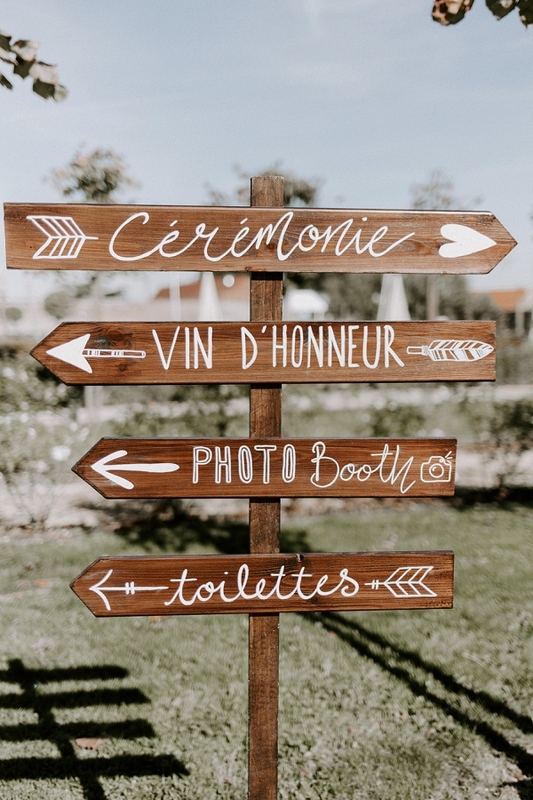 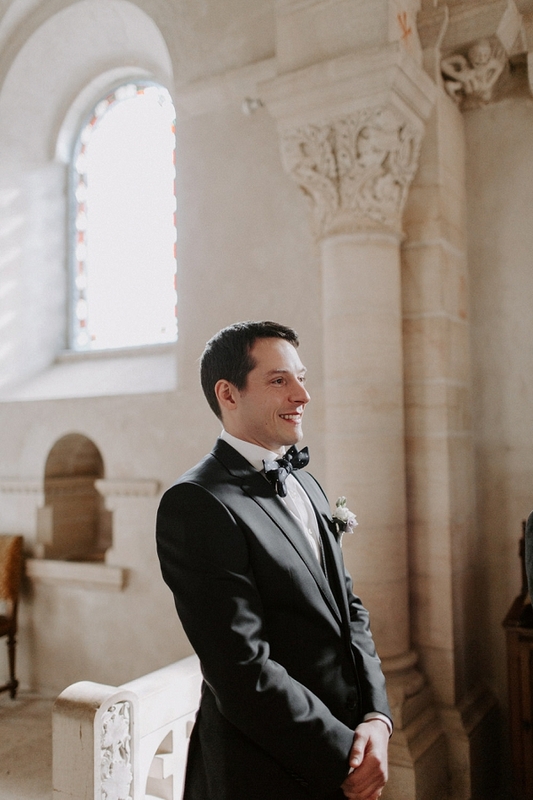 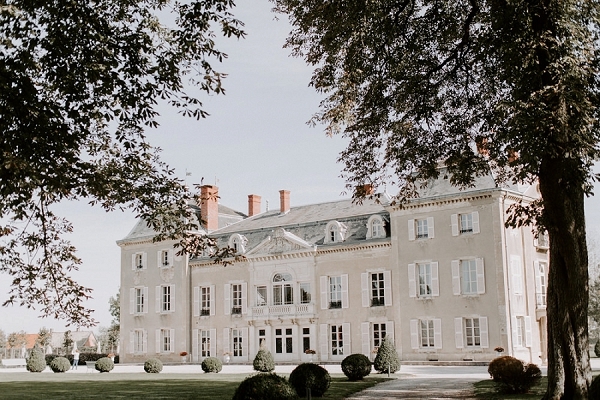 We’re kicking off with a trip to Burgundy for today’s Luxury French Chateau Wedding at Château de Varennes. 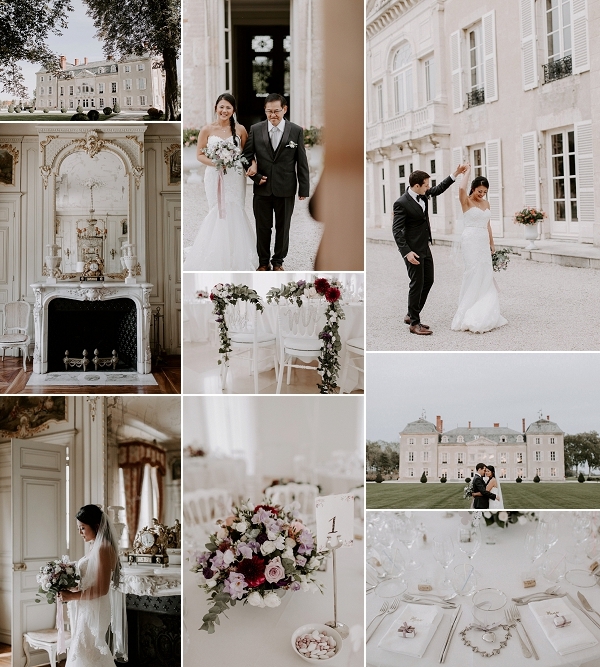 Are you planning a luxury chateau wedding? 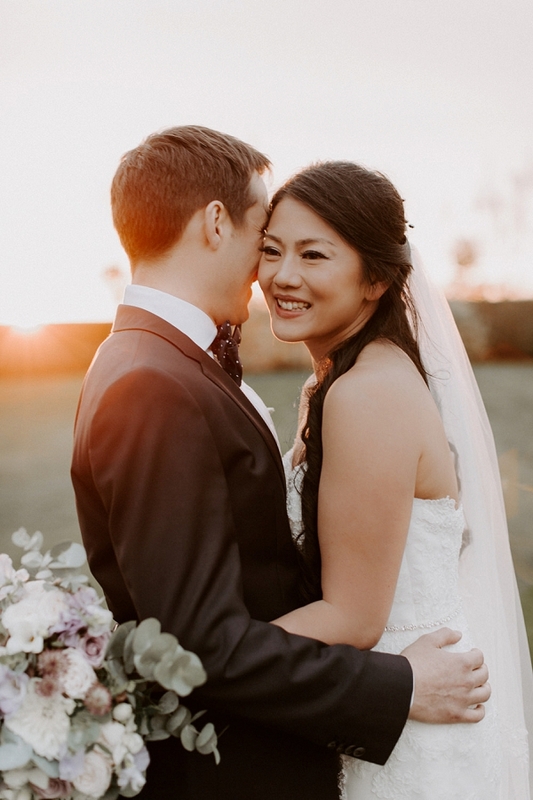 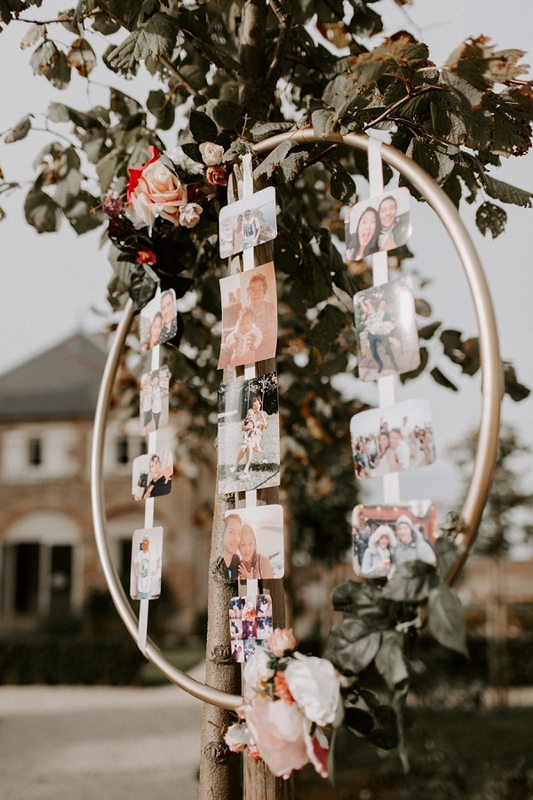 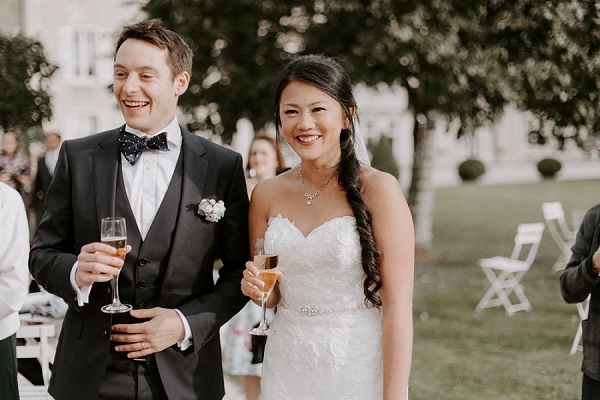 If so you’ll want to have your Pinterest boards at the ready for this stunning October wedding of Dot and Luc. 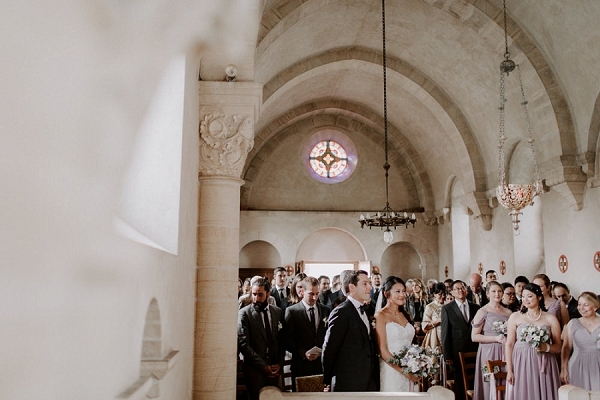 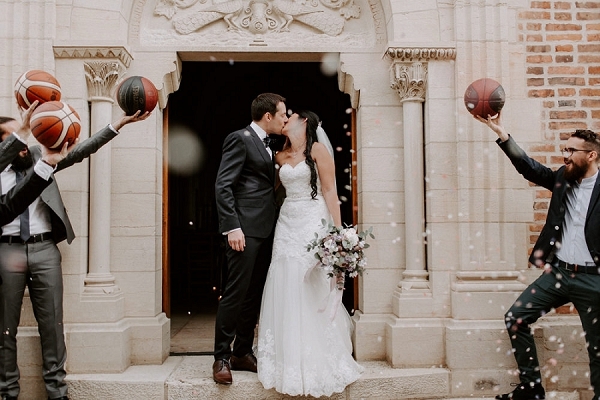 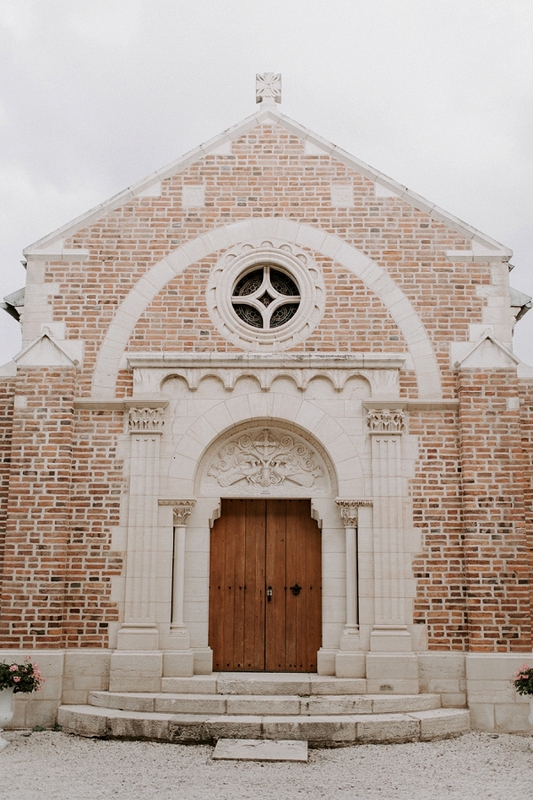 We just love their backdrop and the sweet chapel ceremony. 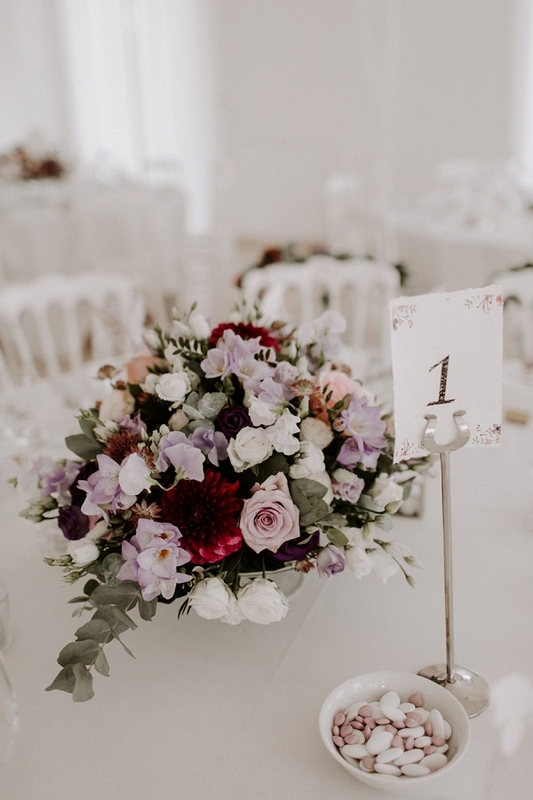 “Be organised, get a to do list and a wedding organiser! 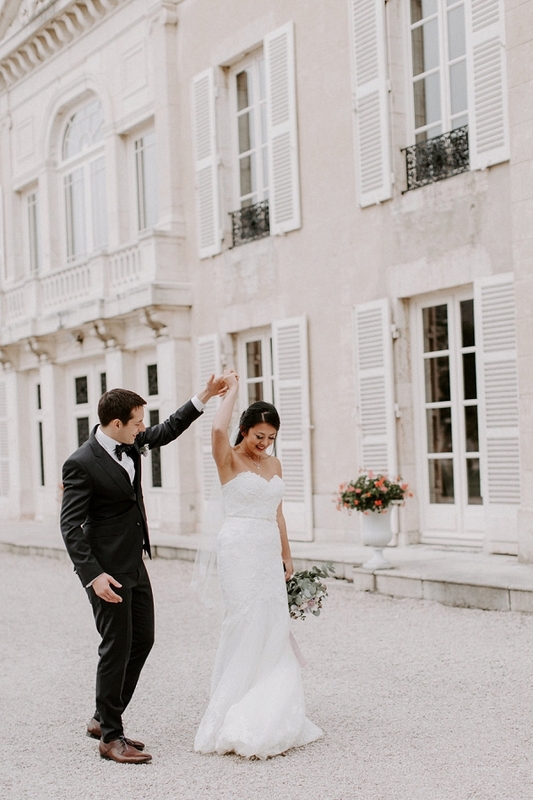 So helpful and it feels great to check things off. 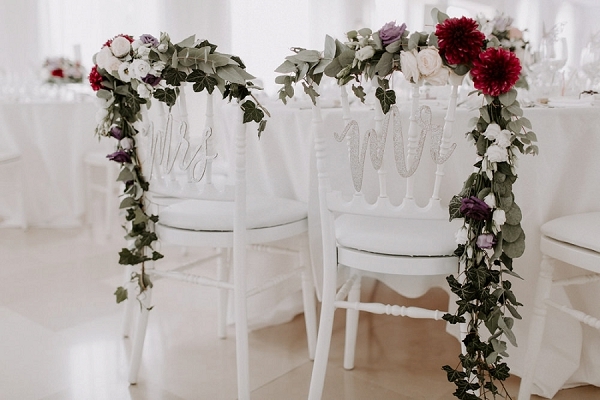 Get advice from those who have already/recently been married. 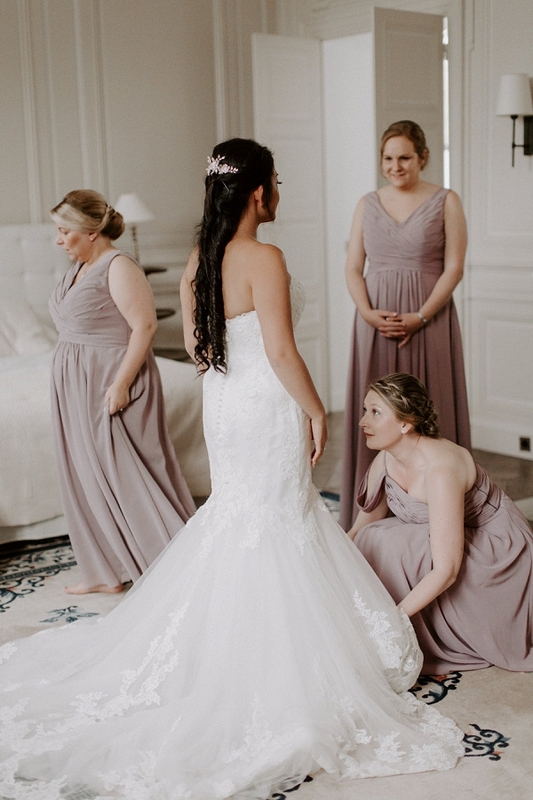 I found my seamstress (who was absolutely fantastic) through a friend at work. 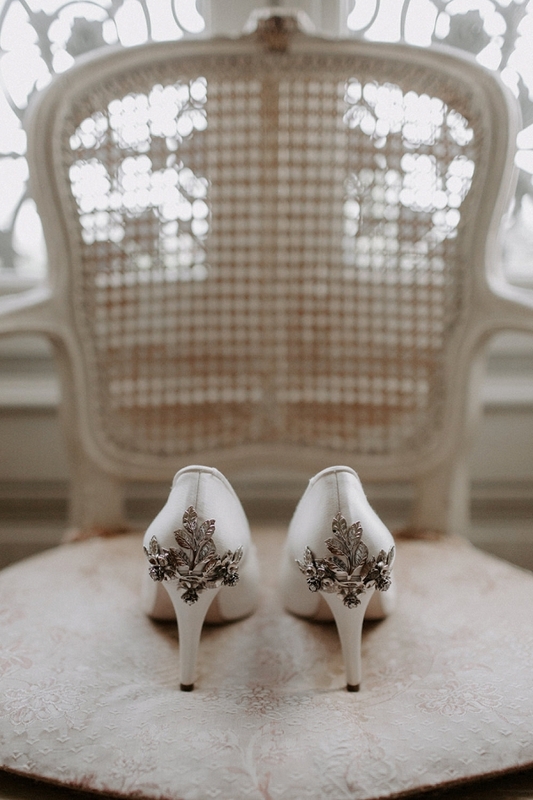 Utilise your skills and those of others, if you want to cut costs, make things yourself. 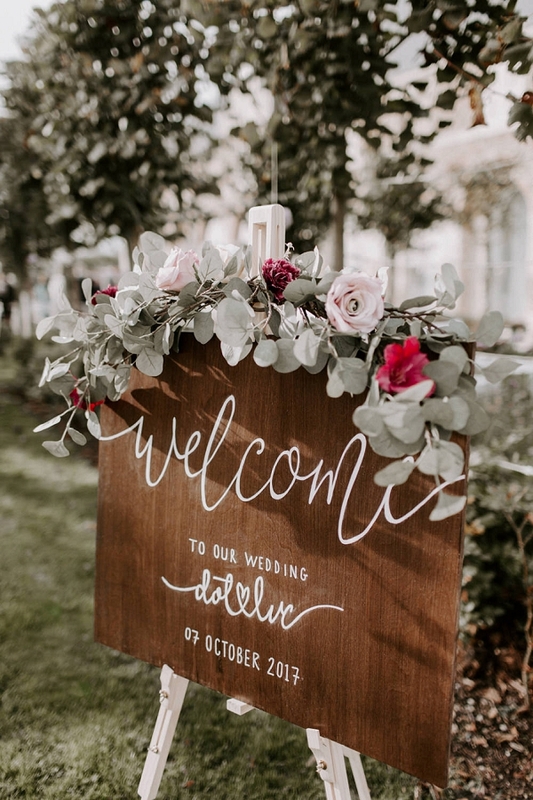 Pinterest is a great place for inspiration and DIY guides. 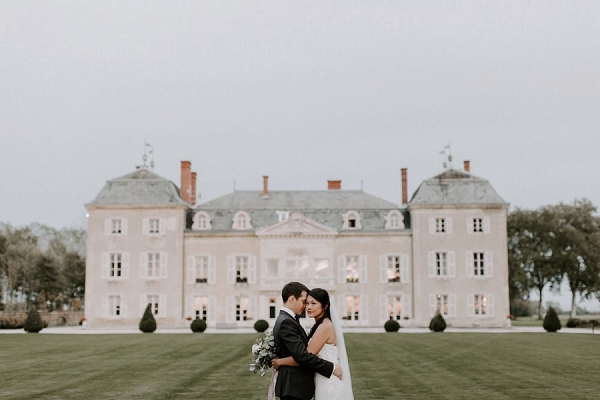 Set expectations from the offset i.e. 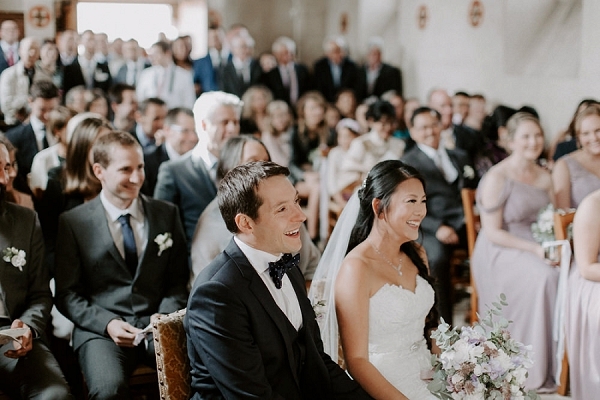 with partner, bridal party, family and friends. 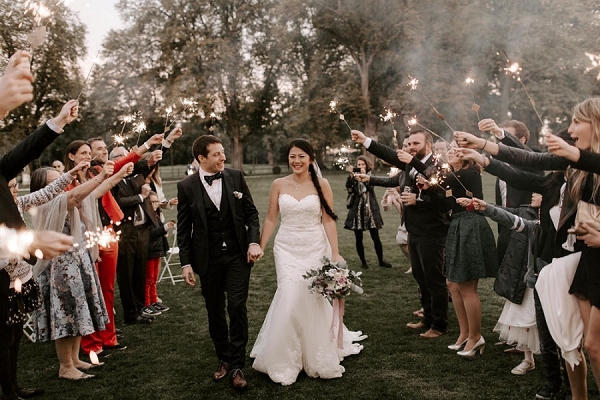 Congratulations Dot and Luc from everyone here at French Wedding Style! 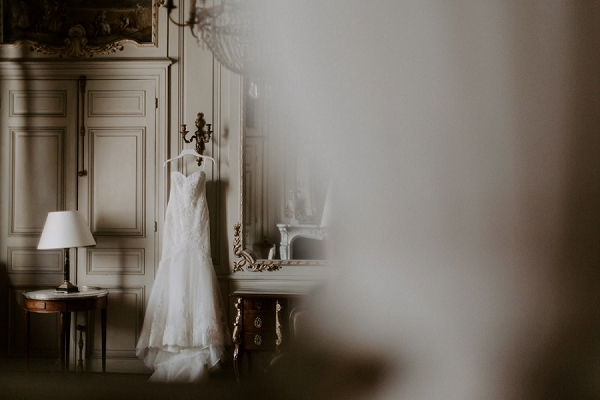 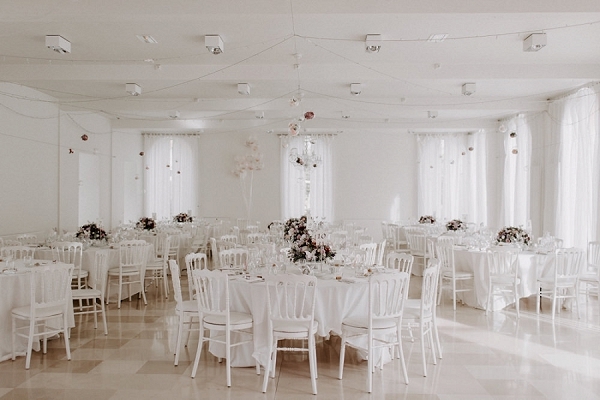 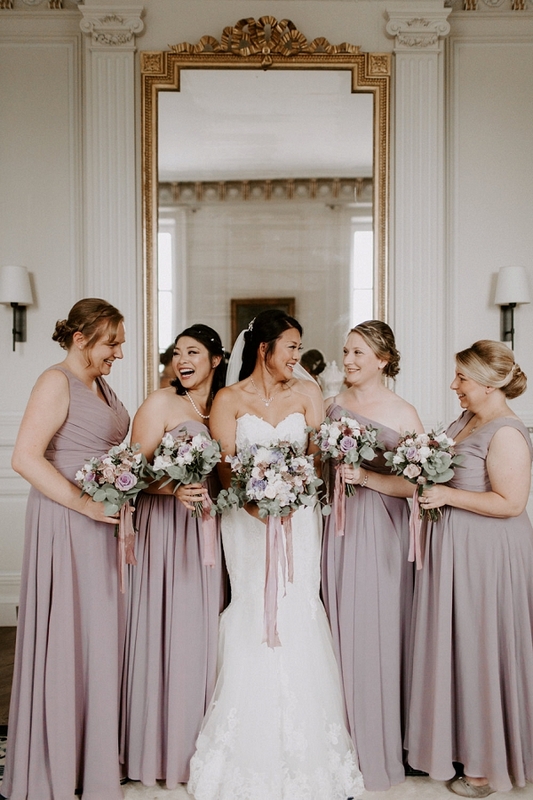 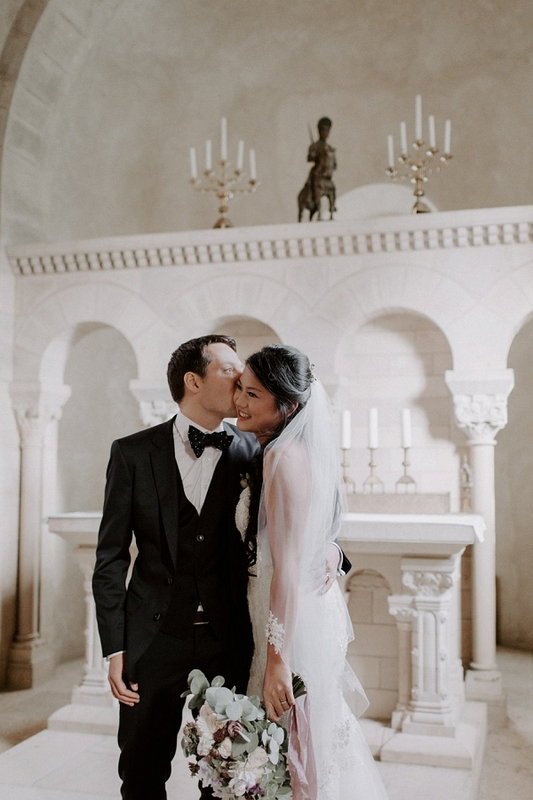 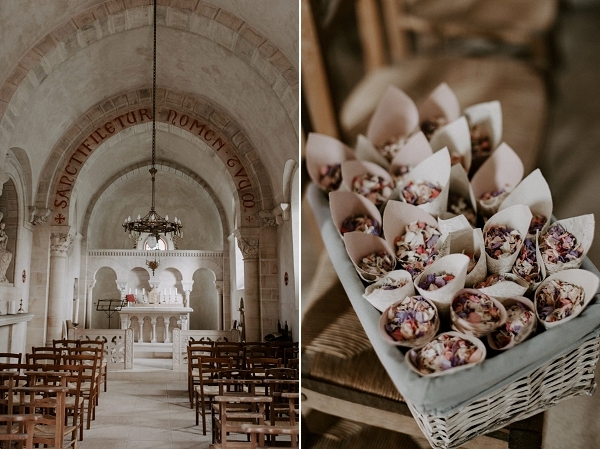 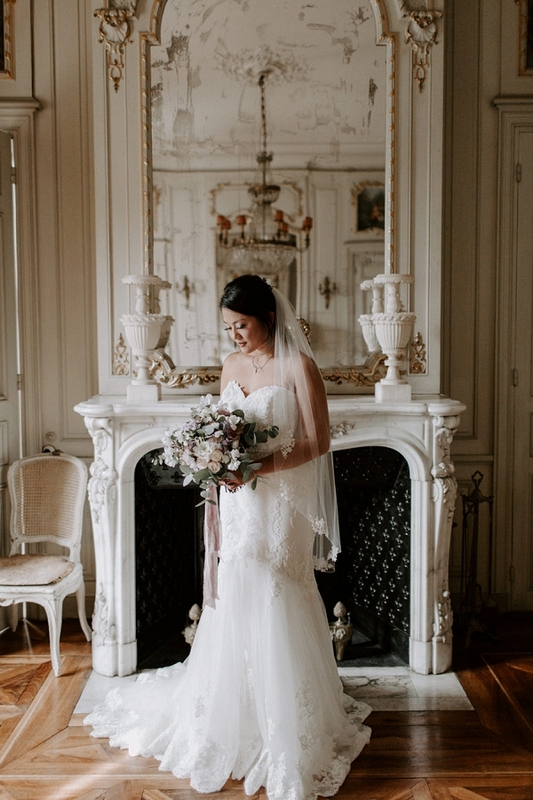 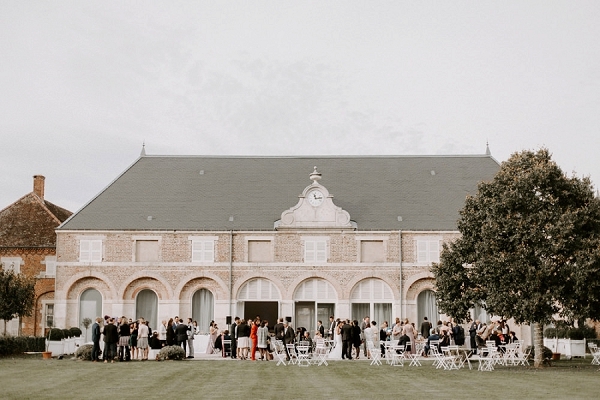 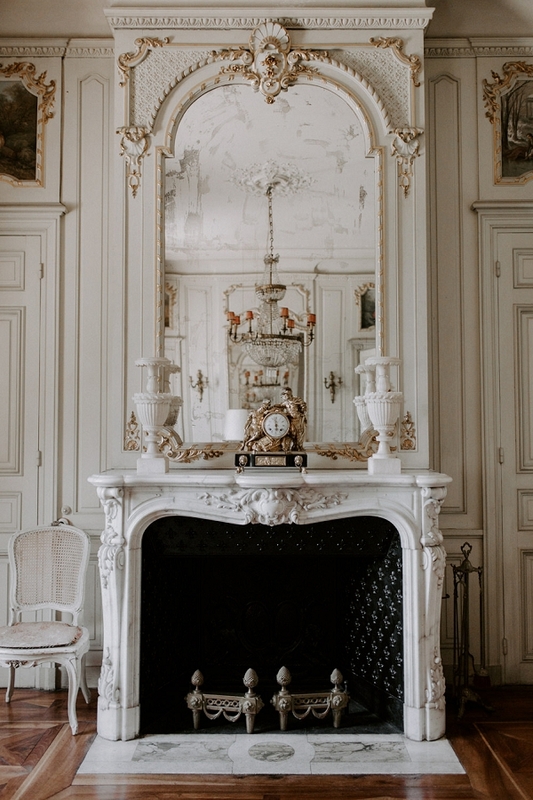 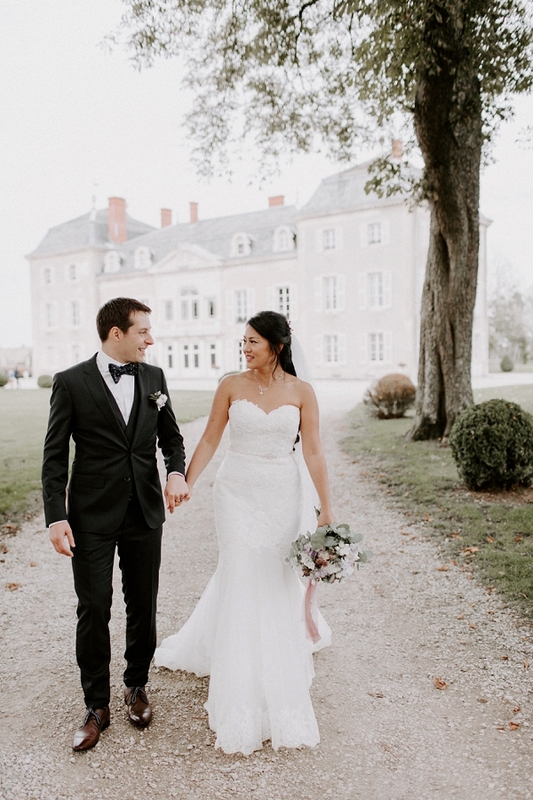 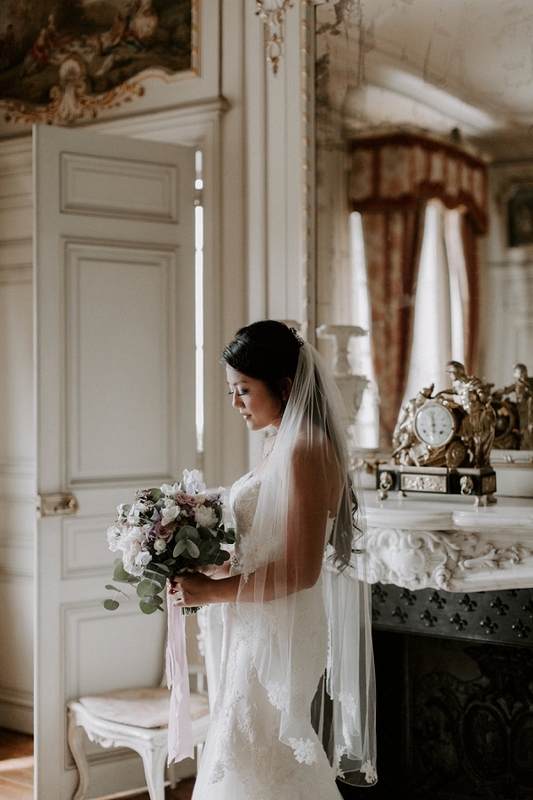 For even more gorgeous inspiration check out this Luxury Wedding Inspiration at Chateau de Varennes which we featured in November 2015.